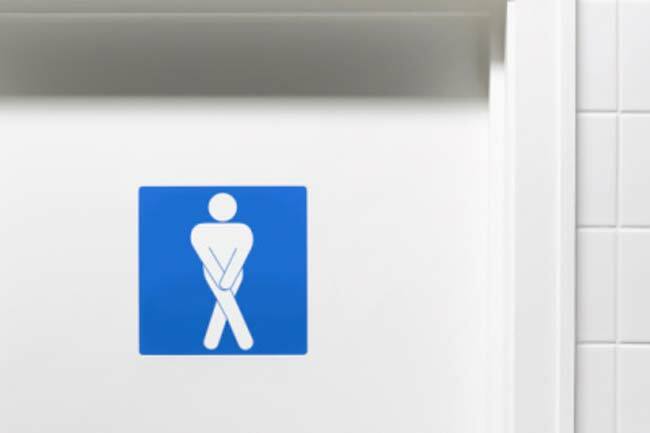 Rushing to the washroom repeatedly and losing control of your bladder occasionally is a common problem but an embarrassing one. However it can also be a symptom of an underlying condition. Visit your doctor immediately to make sure it is not an indication of a major health issue. 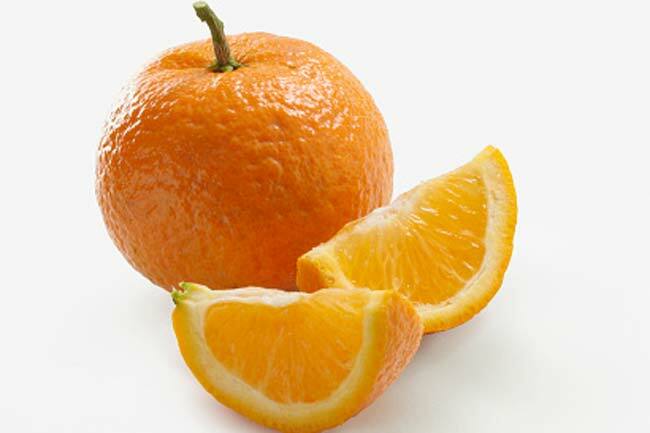 You also need to be aware of foods and beverages that may worsen the condition. Here is the list of foods and beverages that you need avoid if you have urinary Incontinence. You may think that if you drink less water, you may want to pee less often. Nevertheless, it is actually kind of opposite. Drinking less water causes your urine to become more concentrated which can lead to an irritated bladder. On the other hand, drinking too much water can cause problem as well. You need to drink water in a balance in order to meets. Another thing that you can try is to avoid drinking more water after 6 p.m. as this will prevent waking up to go the washroom at night. Drinks that contain caffeine such as tea, coffee, soft and energy drinks are diuretic in nature. Consumption of these drinks can cause your body to produce more urine. 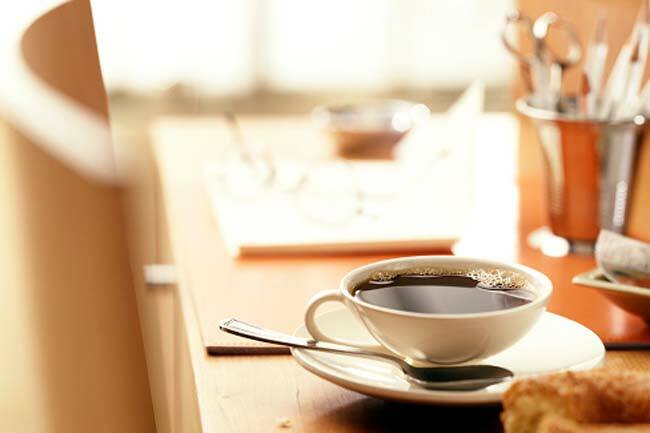 Drink less caffeine to have better control over your bladder. Another source of caffeine is chocolate which can affect your bladder control. 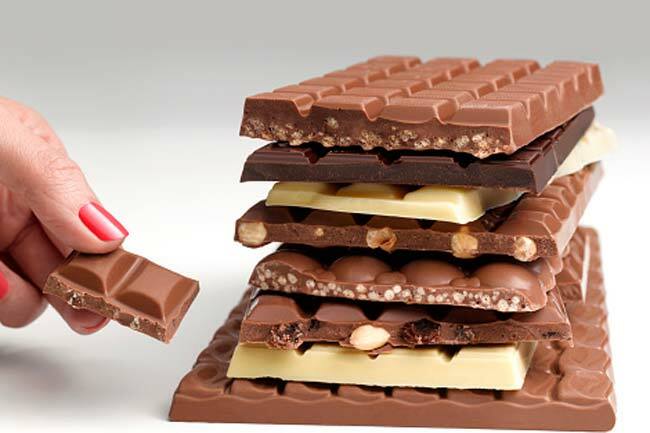 Avoid chocolate as much as you can but if can’t give it completely, make sure you eat it during day time. Prefer white chocolate over dark ones. 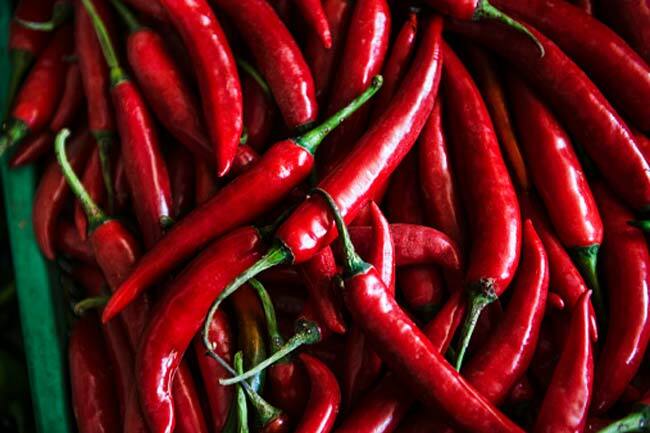 Consumption of spicy foods can take toll on your bladder. Spicy foods not only make mouth burn but also cause irritation in the bladder lining. For flavour in your foods, you can use herbs instead of spices. Cranberries juice is considered as an effective remedy for urinary tract infections. But acidity of the berries can irritate and reduce your control over the bladder. Alcohol causes dehydration in your body by increasing the amount of urine. 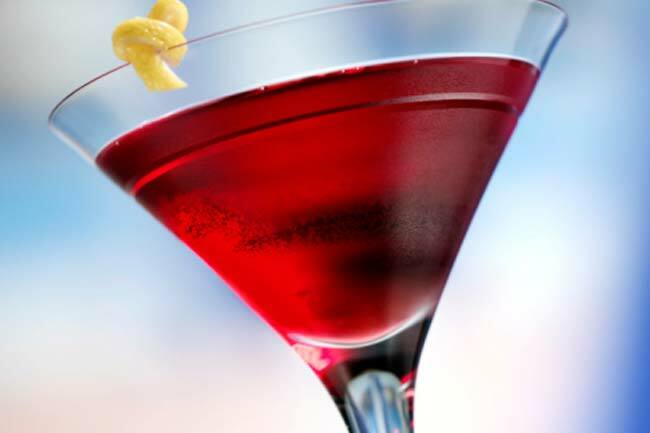 Besides, alcohol is a diuretic hence it can cause irritation in your bladder. 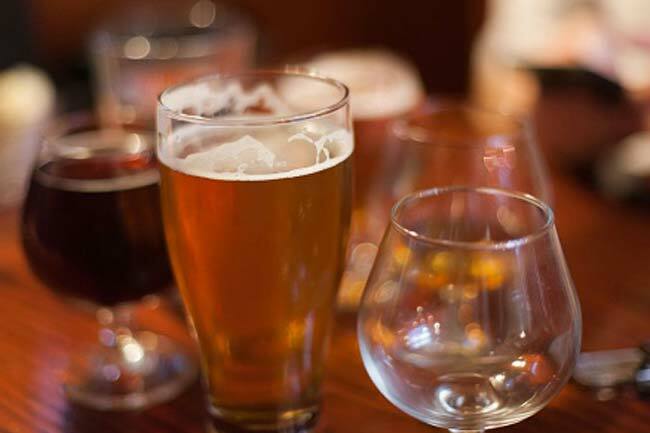 Alcohol tends to interfere with the signals that brain sends to the bladder about when to release the urine causing you to lose control over your bladder. Hence, it is best in your interest to avoid consumption of alcohol as much as possible.